EPW025492 ENGLAND (1928). British International Pictures Film Studios, Borehamwood, 1928. 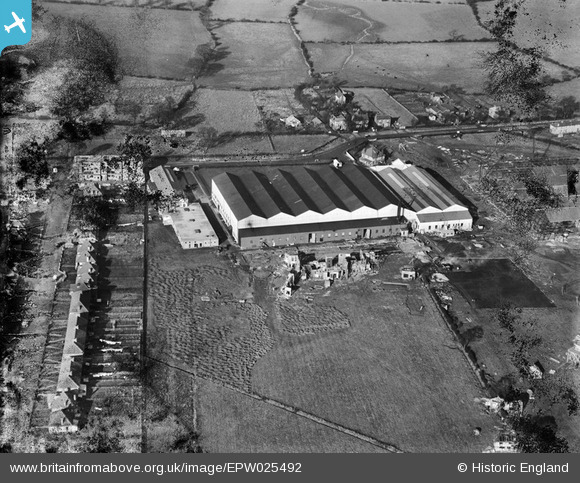 Pennawd [EPW025492] British International Pictures Film Studios, Borehamwood, 1928. Film set under construction - or maybe completed!